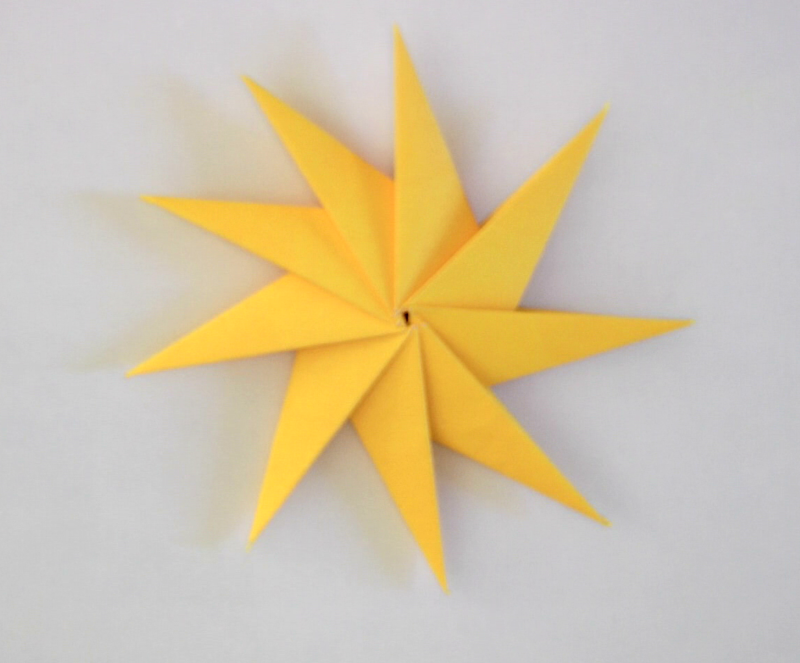 This star was designed Paolo Bascetta, who is famous for his modular Stars. The design is also called roulette or spinning star. 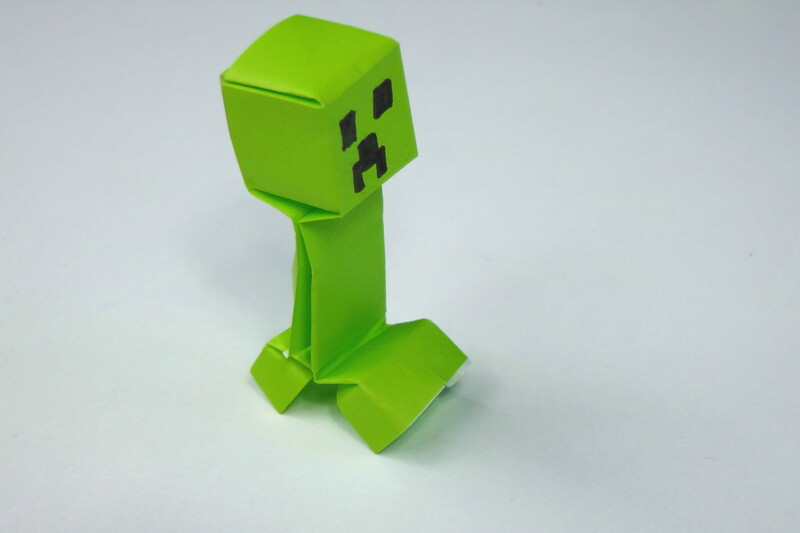 You need nine sheets of paper to fold it. 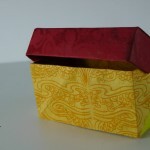 One of the simple module takes less than a minute to make. 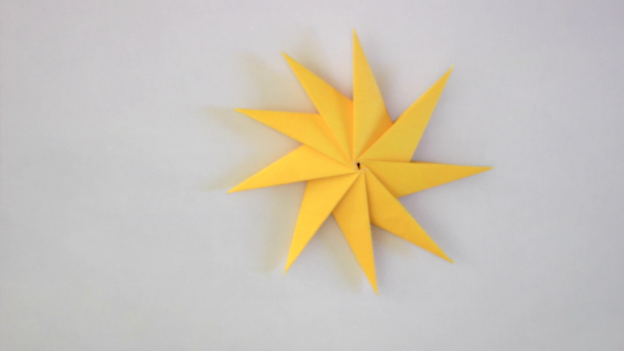 This makes the origami star a great project for beginners. 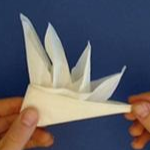 How to fold an origami crane. 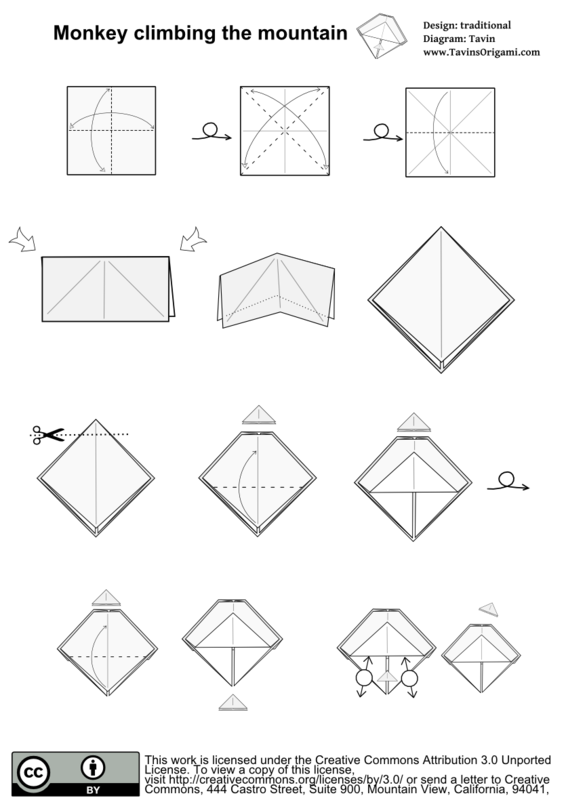 Download the origami crane diagram step by step instructions. just enter 0 if you want to download the instructions for free. The Lotus sometimes also called the water lilly is a simple traditional design, that cna be folded either from paper or napkins. I suggest napkins because they don’t tear so easily making the whole model a lot easier to accomplish. 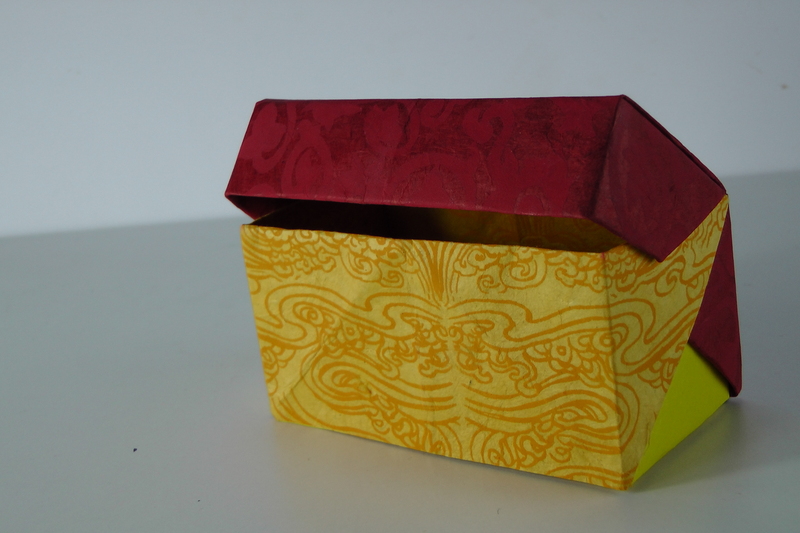 On my way back from this years origami-convention in Freising . I met a couple of nice children, who had just moved from the US to Germany, in the train. Especially one of the Girls was eager to learn a few models from me, when I offered her to teach. Her younger Sister, Emma, insisted on joining us. which was really funny since she’s only four years old. Still, the enthusiasm and the joy both radiated while folding really reminded me of why I love folding. Emma especially loved the climbing monkey. And I promised her to do a video of it so she could try too. 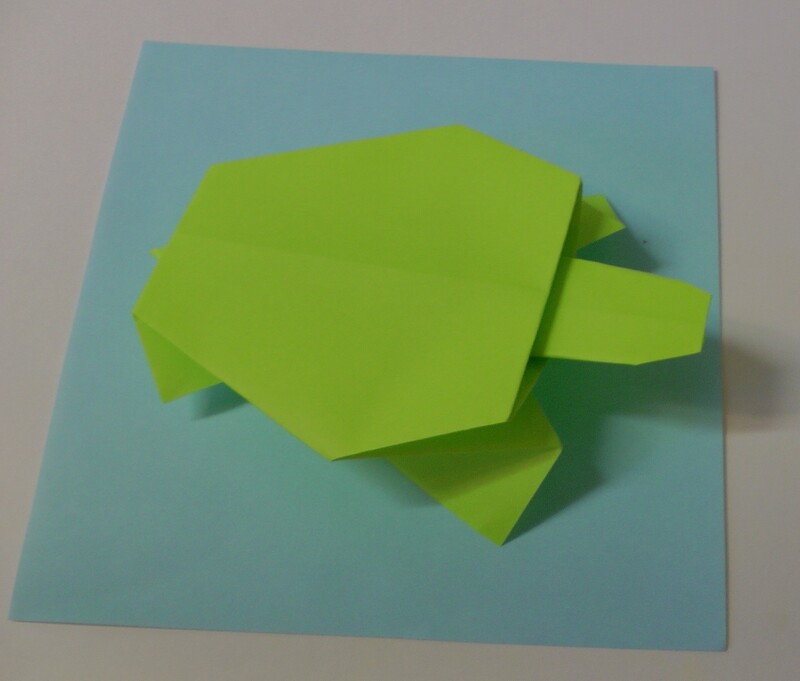 Finally I can present my origami turtle to you. I made the first version of this turtle 2010. It went through some heavy development since. 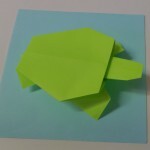 Below you can find a diagram and an instructional video to learn how to fold an origami turtle yourself. here you can download the PDF diagram for the turtle for free. Or you can choose to support me and give something for the diagram. 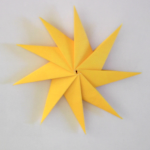 Origami Diagrams take a lot of time to make so I hope you don’t mind me asking for a contribution.